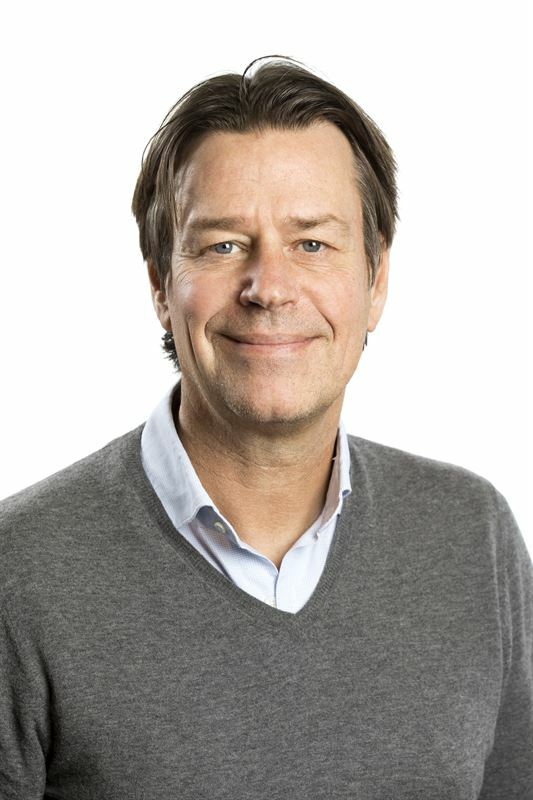 Mr Peter Forhaug has been appointed by MMT board as acting CEO from 1 of January 2018 while the recruitment of a new permanent CEO is on-going. Peter has a background in finance and has acted as a senior advisor to the board of MMT and is representing MMT at the board of the SMaRC research project. Johan Berg, Deputy Chariman of the Board, comments on the accession of a new CEO: “I would like to thank Mr Stefan Eliasson for his contribution to build the foundation that has enabled MMT to double the turnover and place MMT in the forefront of the Oil & Gas inspection market. Mr Ola Oskarsson, MMT’ founder, will assist Peter in the role of Vice President.